All US Soccer Instructors, Assessors, Assignors, and Referees require annual recertification. Referee Grade 8 as well as Emeritus Grades 15 & 13 are 100% online. The referee assignor recertification is also 100% online as well as all Futsal referees. 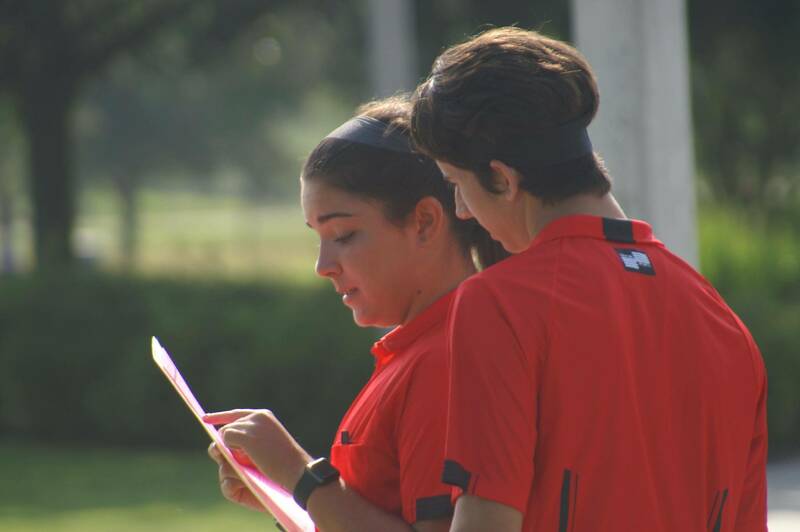 Referee Grades 5, 6, 7 have an annual fitness and online written test, annual classroom training, and other FLSRC mandated game requirements to successfully re-certify at their current referee grade. Beginning July 1st, 2019 the fitness test will not be included in the course registration. The fitness test will be a separate registration giving the referee the option to pick his fitness location by date. Assessors and Instructors have annual recertification requirements relative to their grades with classroom training and an online written test. National, Professional and International Referees must renew through the U.S. Soccer Federation Referee Program Office with the collaboration of the State Referee Administrator. The brief generic video below explains the log in process to the FLSRC OMS system and how the systems supports the referee program administration. Just above the photo at the bottom of this page is the direct link to the OMS sign in to start the process for annual recertification.